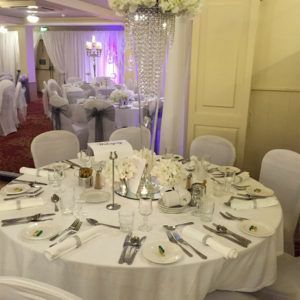 The McGonigle Family and the Ballyliffin Hotel are the perfect partnership, one which has gone from strength to strength over the last 30 years and one which will continue to grow. 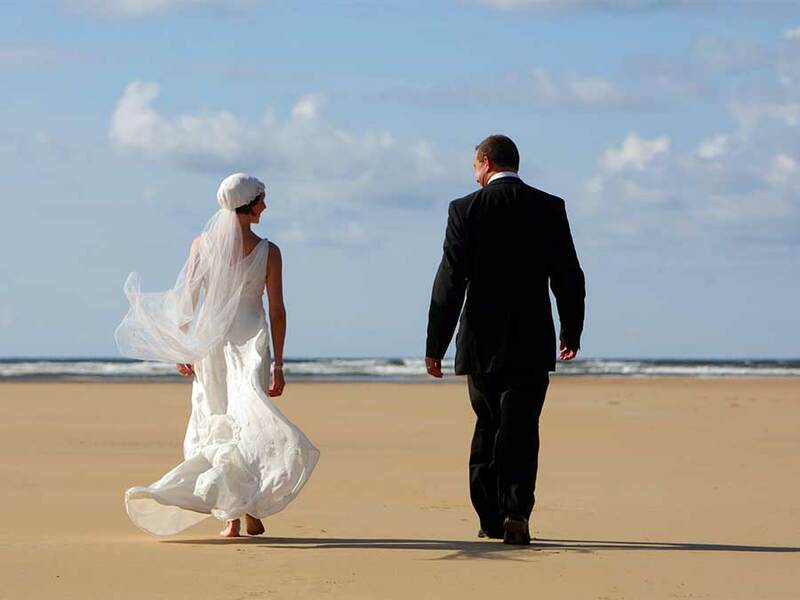 Your Wedding Day is not just a special day its one of the most important days of your life. 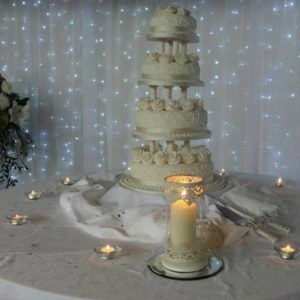 Our Wedding Co-ordinator will assist you in every step of the way from selecting your wedding menu to arranging all your special requests. 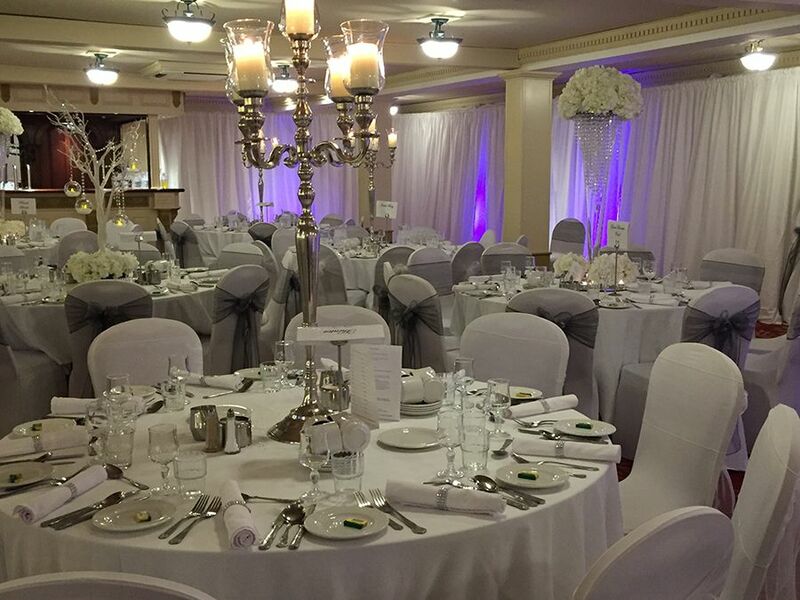 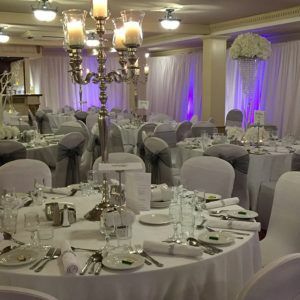 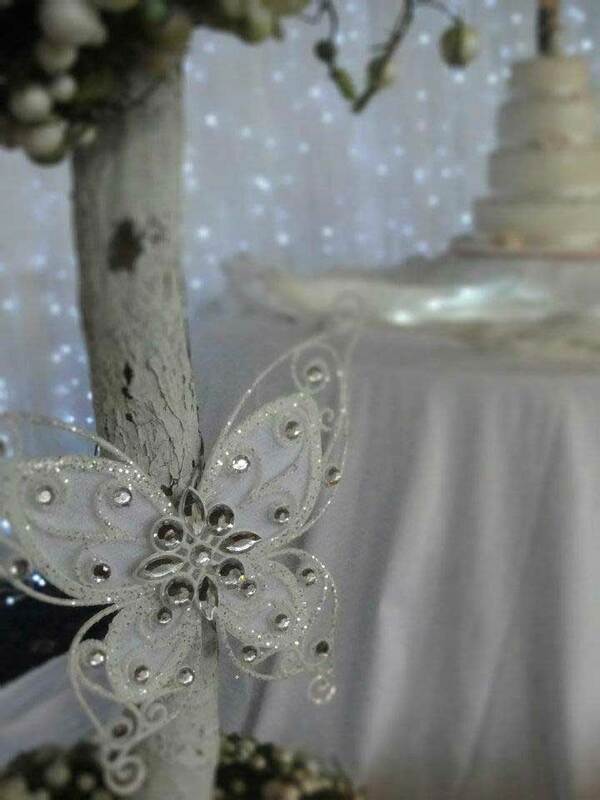 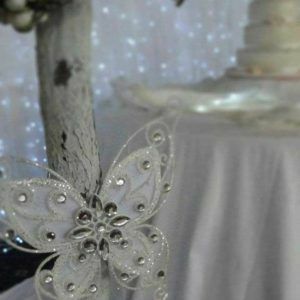 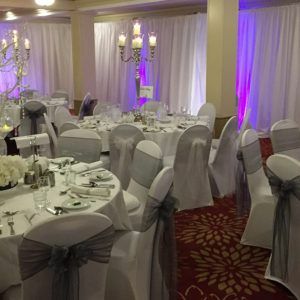 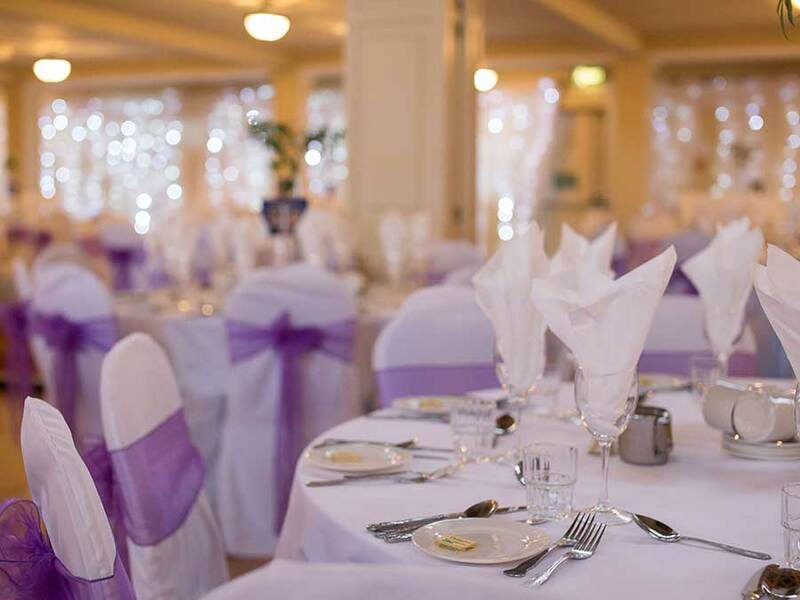 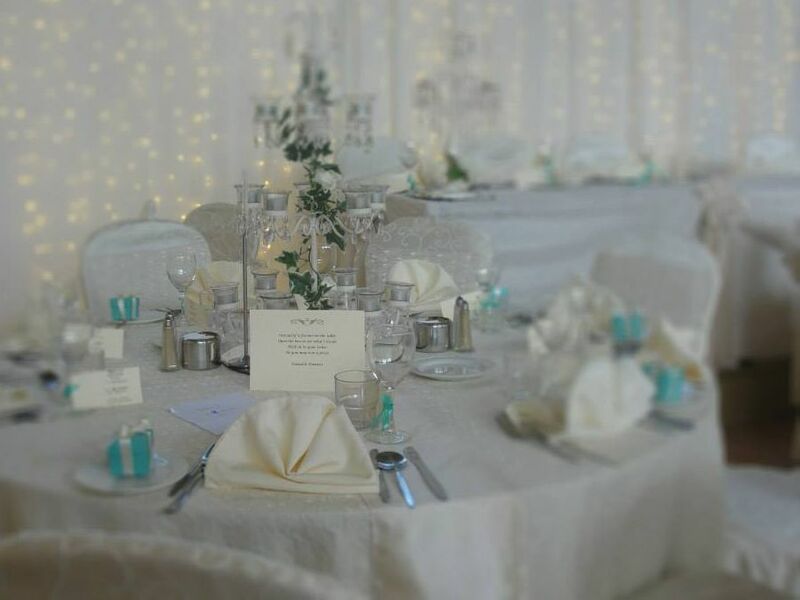 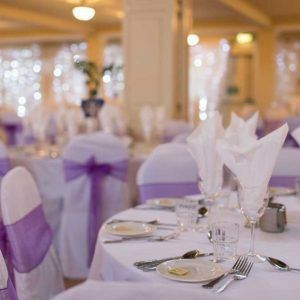 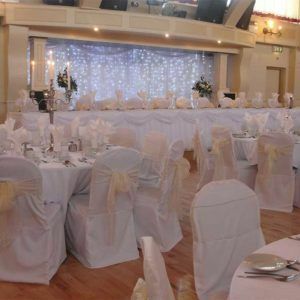 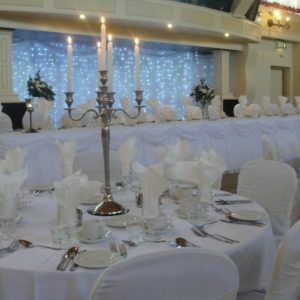 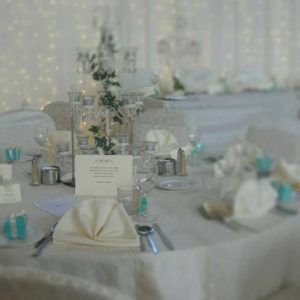 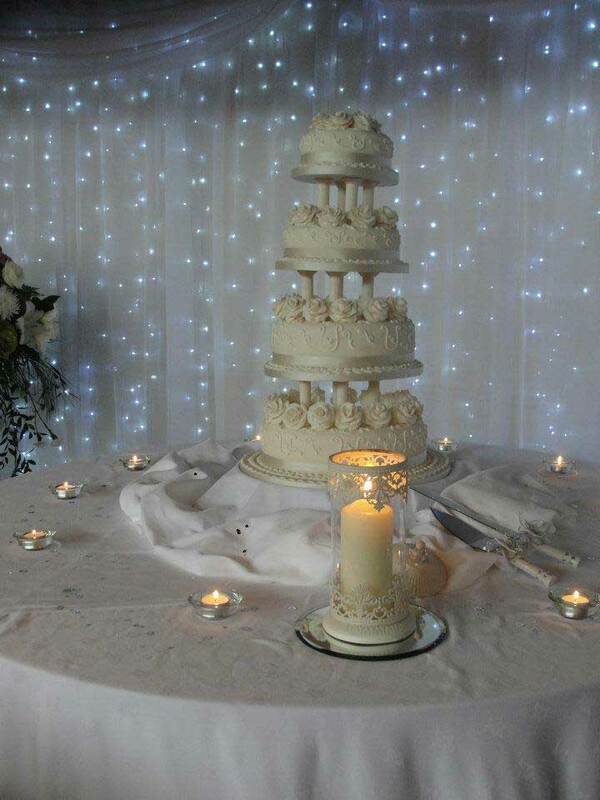 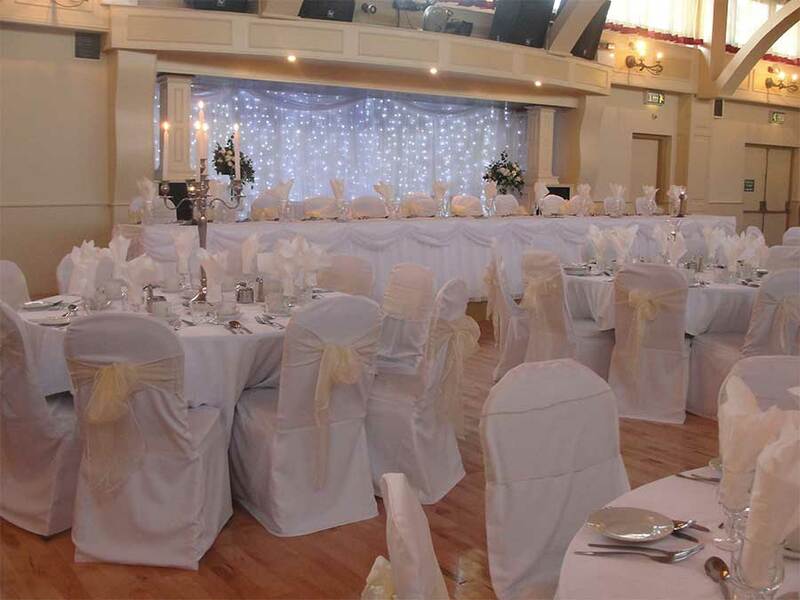 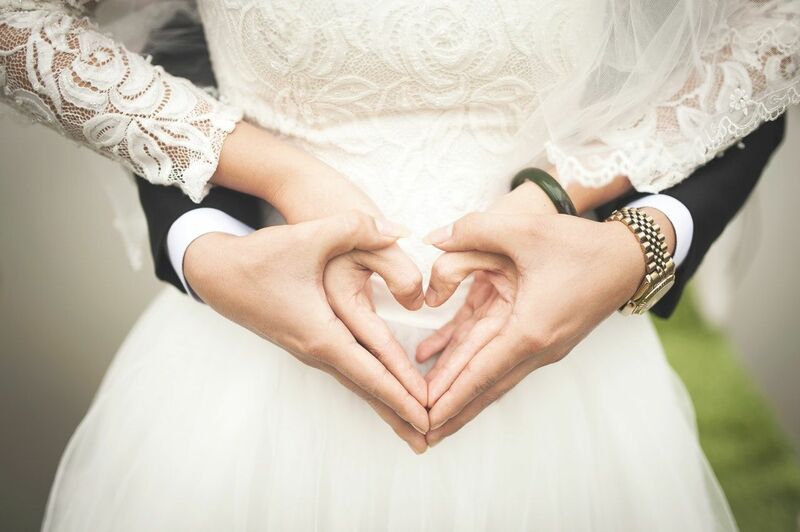 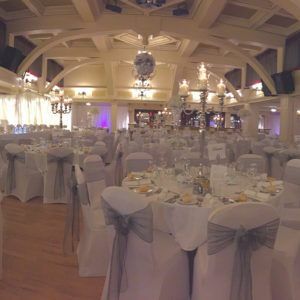 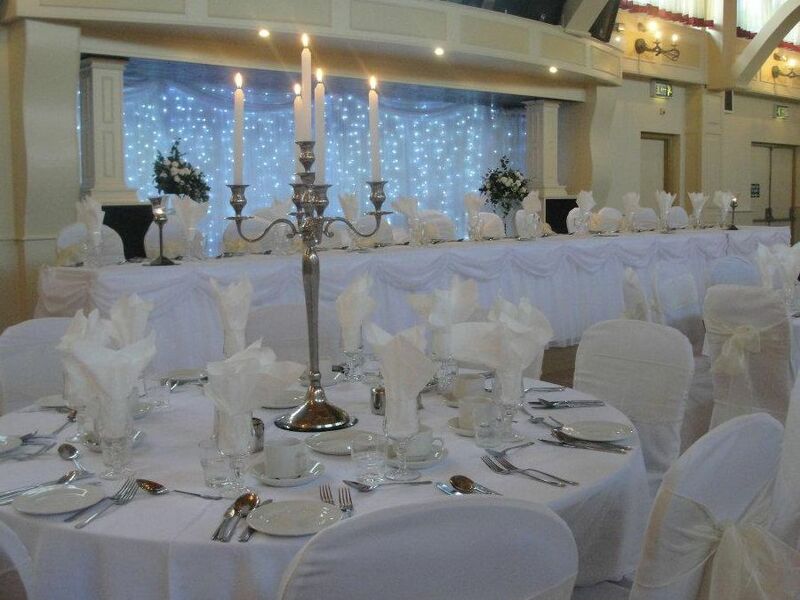 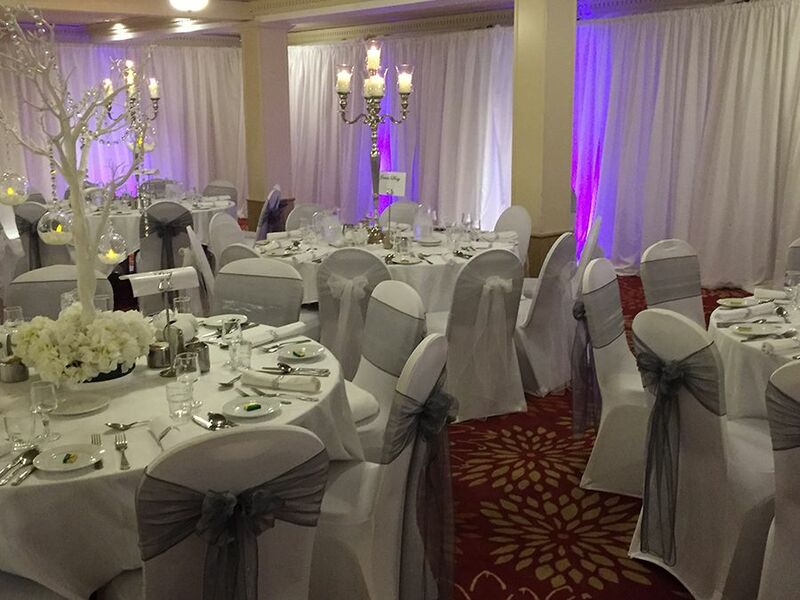 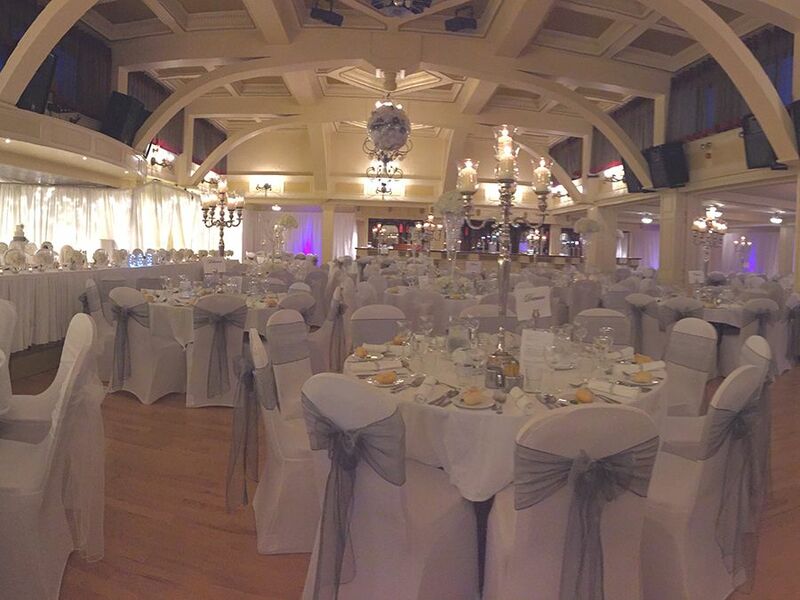 Together with our Banqueting Manager, they have over 45 years experience planning weddings. 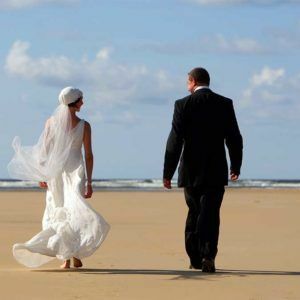 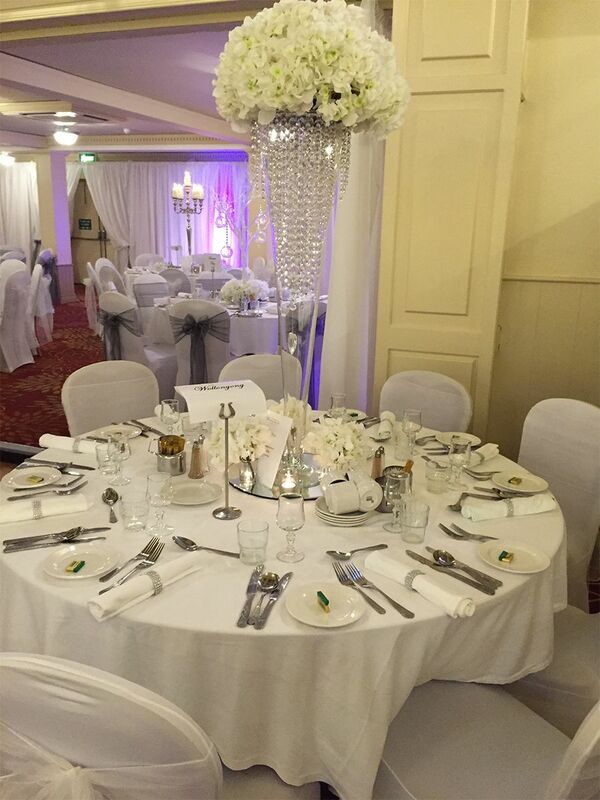 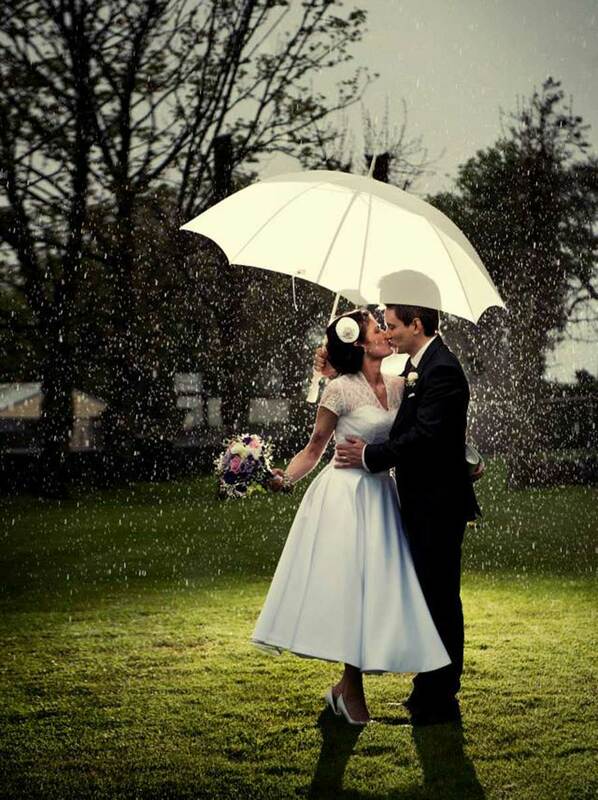 Our experienced team at the Ballyliffin Hotel will make your Wedding day the first day of your Happy Ever After.